Product Panasonic Lumix G 42.5mm f/1.7 ASPH. POWER O.I.S. Uitvoering Panasonic Lumix G 42.5mm f/1.7 ASPH. POWER O.I.S. 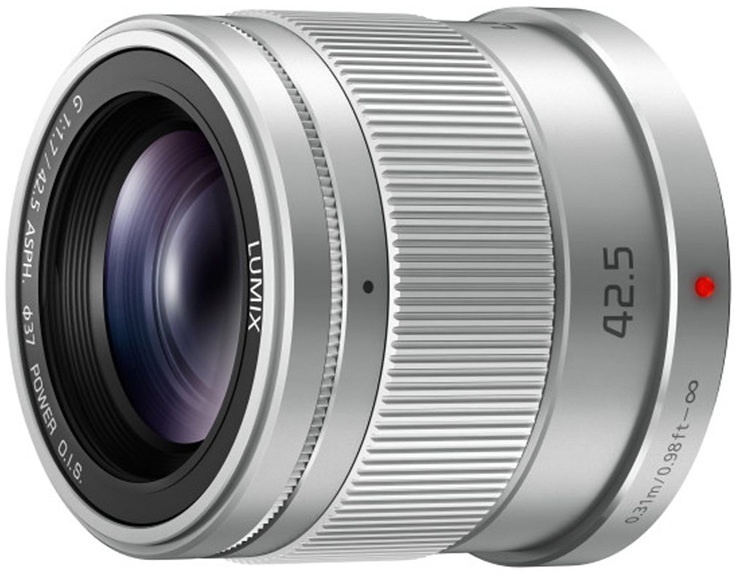 42.5mm f/1.7 ASPH. POWER O.I.S.